Gerald was fortunate to be be involved in the project of creating the Churchill Memorial gates in St Paul’s Cathedral. 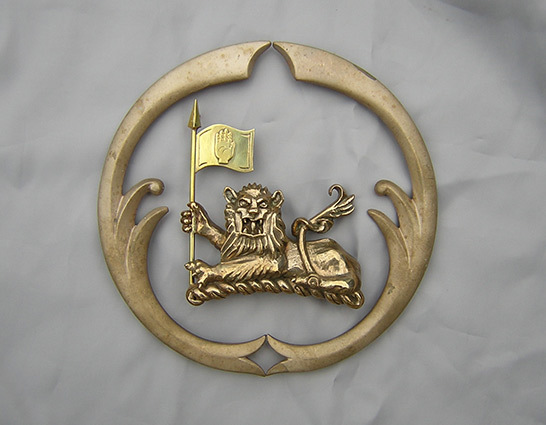 The gates were made by blacksmith James Horrobin and his company, Doverhay Forge. 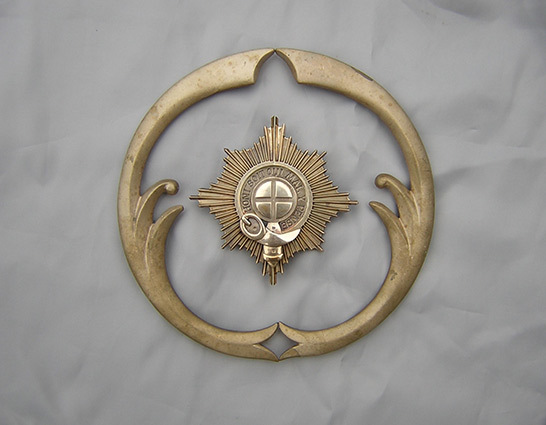 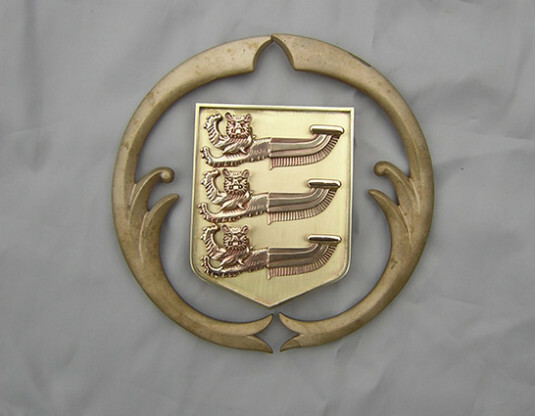 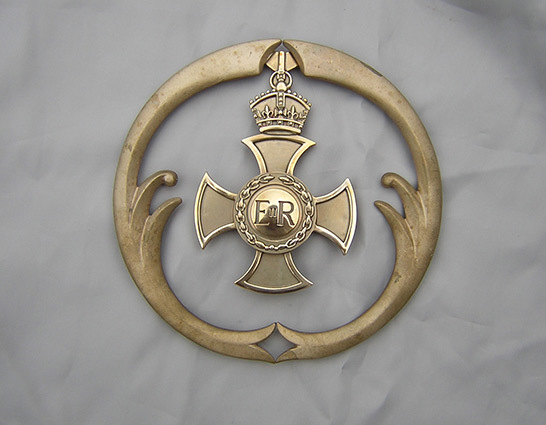 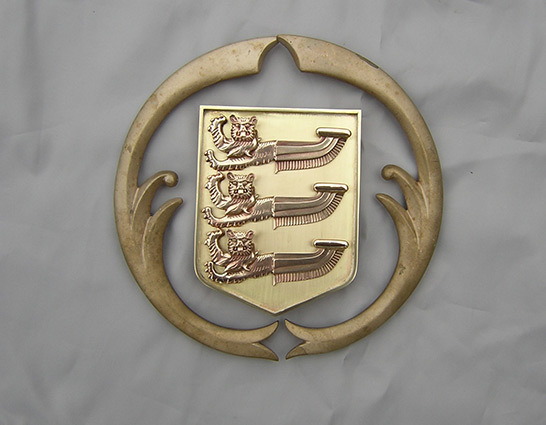 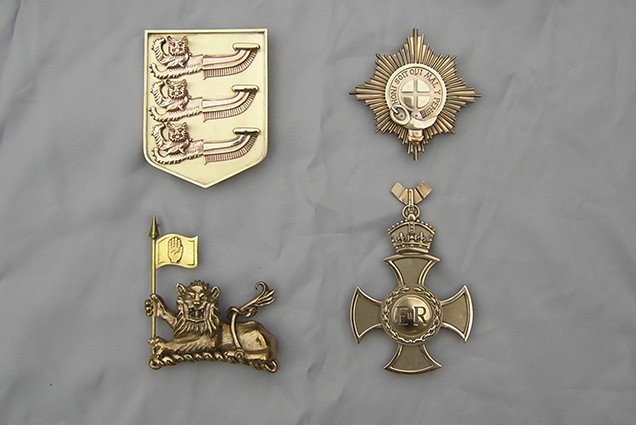 The photos show some of the emblems created by Gerald in bronze.